With a total area of more than 1,000,000 square meters, x-bionic® sphere provides professional conditions for 27 Olympic sports. In the summer of 2016, it became an Olympic training center for the Slovak Republic. 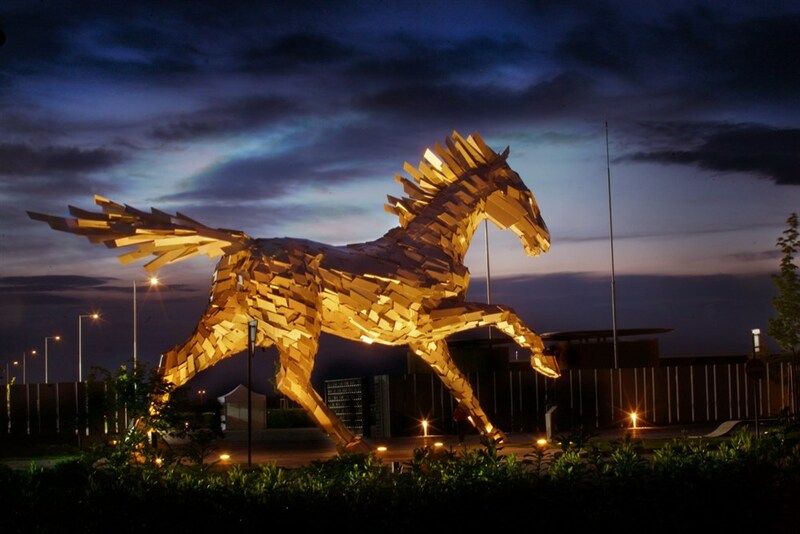 The complex includes one of the world’s largest and most modern equestrian facilities, a modern athletic center and the first-class X-BIONIC® HOTEL with top-flight convention space. Spend some free moments playing a sport or relaxing at Slovakia’s largest multipurpose resort, here at x-bionic® sphere in Šamorín, Slovakia. Anyone will find here a favorite sport to play or entertainment to enjoy. Inside the resort is X-BIONIC® HOTEL, whose 282 rooms can meet the requests of the most demanding guests, sports teams and families with children. Work out at x-bionic® power sphere’s three-level gym, with state-of-the-art exercise equipment that meets the demands of professional athletes. Swimmers can practice at x-bionic® aquatic sphere, with outdoor and indoor pools that feature water slides, water massage jets and also ``whitewater``. There is also a professional track and athletic oval for runners and running enthusiasts. After a busy and demanding day, indulge yourself with some rest and relaxation at x-bionic® wellness sphere, where you can find seven different kinds of saunas and an outdoor pool to cool down afterward. A place where you can really release yourself from daily stress is in the pleasant atmosphere of the resort's tepidarium, three whirlpools and a Kneipp bath. 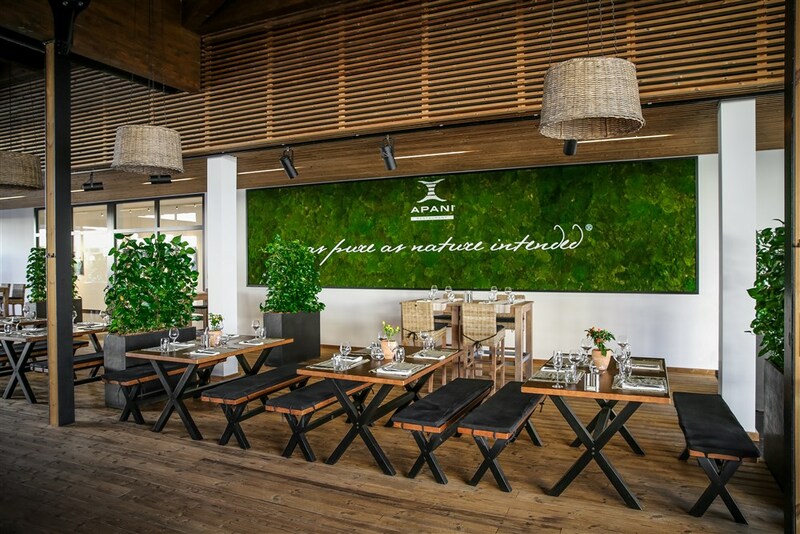 x-bionic® sphere also offers exceptional gourmet experiences at its APANI and Golden Garden restaurants, where at either place thematic dining experiences provided by world famous, award-winning chefs have become a tradition. Be entertained at Legend's Bar with opportunities for bowling, billiards or to watch an interesting film at the unique and inspiring Tuli® Cinema, with its own original design. Don't forget to reserve your accommodation!